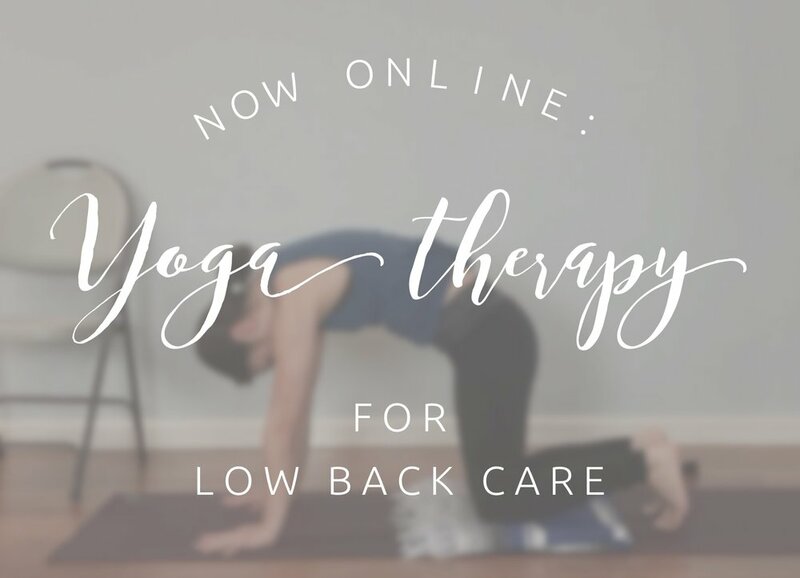 Learn how to manage chronic symptoms of lower back problems with therapeutic yoga sequences and ergonomic lifestyle tips designed by a certified yoga therapist with this 7-part video course. Each lesson contains a yoga therapy sequence that is specifically designed for managing low back pain, as well as ergonomic and lifestyle education to help you create your work/living spaces to better support your body. Lower back pain, tense shoulders, and tight upper back—if one or more of these resonate with you, this course is for you! We explore stretches that target common problem areas such as the upper back, shoulders, lower back, and hips that can be done at your desk in less than a minute. No more excuses! Next time you have a minute, stretch, breathe, and note the differences in your energy level and concentration during your workday.